Daria was born in Prague, Czechoslovakia, now known as the Czech Republic. She started gymnastics when she was 5 years old and was spotted as a future Olympic talent and placed under the guidance of the country’s top trainers. At the age of 10 she entered the Prague State Conservatoire of Music and Dance, where once again her teachers picked her out as a great natural talent, and placed her in a programme designed for future Principal Dancers. 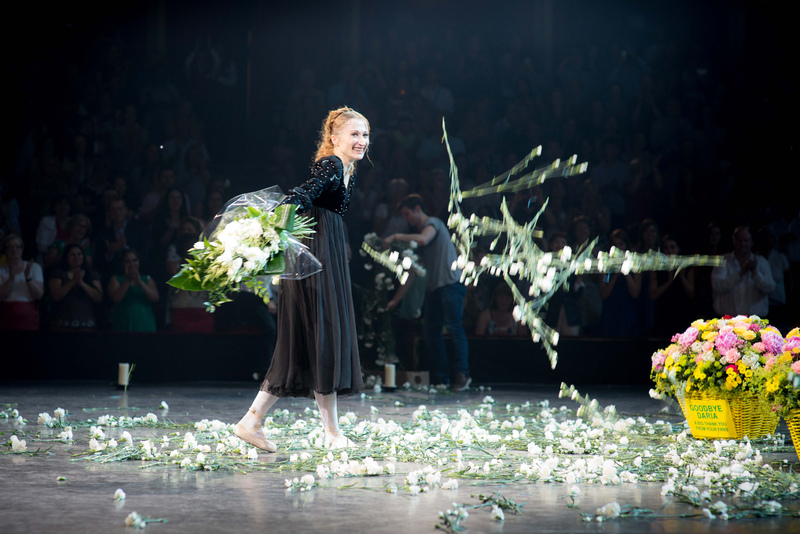 She was entered into numerous International Ballet Competitions, including “Prix de Lausanne” (won Paris Dance Foundation award) and the “International Ballet Competition in Pretoria” (won Gold Medal). 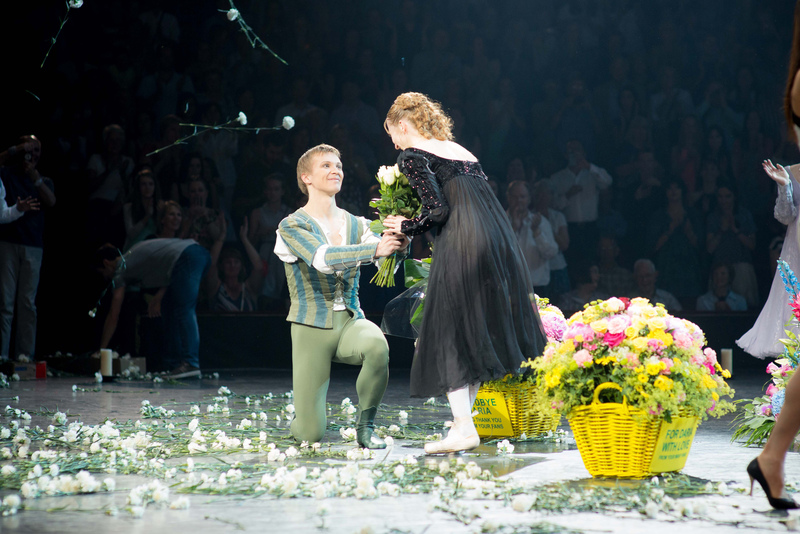 After 8 years Daria graduated, with highest honours, with a performance of The Sleeping Beauty at the National Theatre and was immediately offered a soloist contract (the highest level in the Czech Republic) with the National Theatre Ballet Company in Prague. During her time with the company in Prague she created the role of Margarita in ” The Lady of The Camelias” to such popular and critical acclaim that it was filmed and is still regularly shown on Czech Television. In 1991 (just two years after the fall of Communism in the Czech Republic) she was invited to join the Capab/Kruik Ballet, based in Cape Town, South Africa. 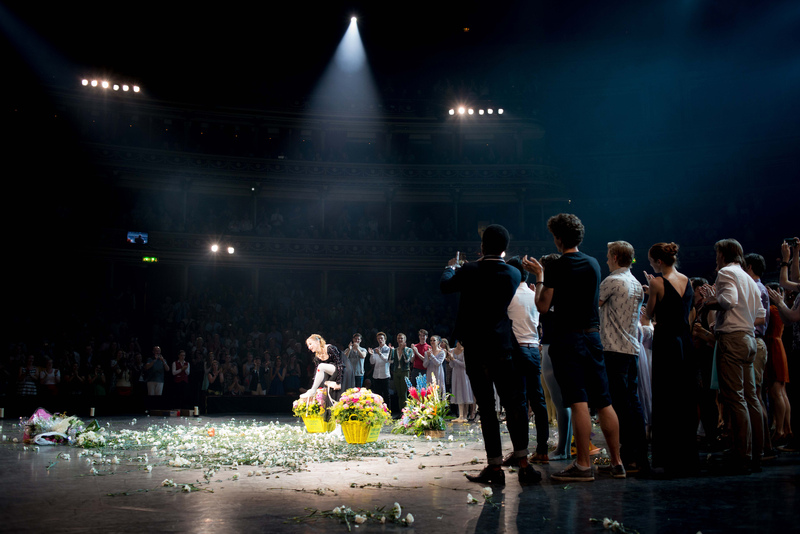 Whilst in the company Daria was filmed in the role of Titania in “Midsummers Night Dream”. 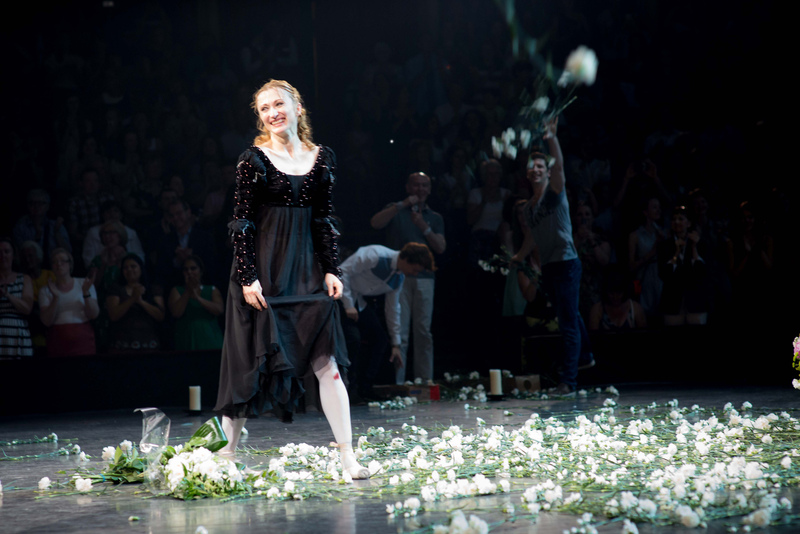 She regularly returns to Cape Town with her present partner, Vadim Muntagirov, to guest, most recently in April 2012 for Giselle. After one year in Cape town in 1992 she was invited to join The Scottish Ballet by the then Artistic Director, Galina Samsova, where she stayed for 3 years before being invited to join English National Ballet by the then Artistic Director, Derek Deane. 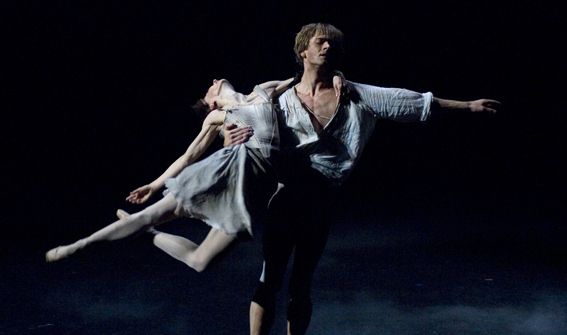 Her repertoire encapsulates all the major classical ballet roles and works by many contemporary choreographers. She has a close working relationship with Christopher Hampson who created the award winning ballet “Double Concerto” on her. Her regular partners these past three or four years include Friedemann Vogel from Stuttgart and Vadim Muntagirov from Russia. 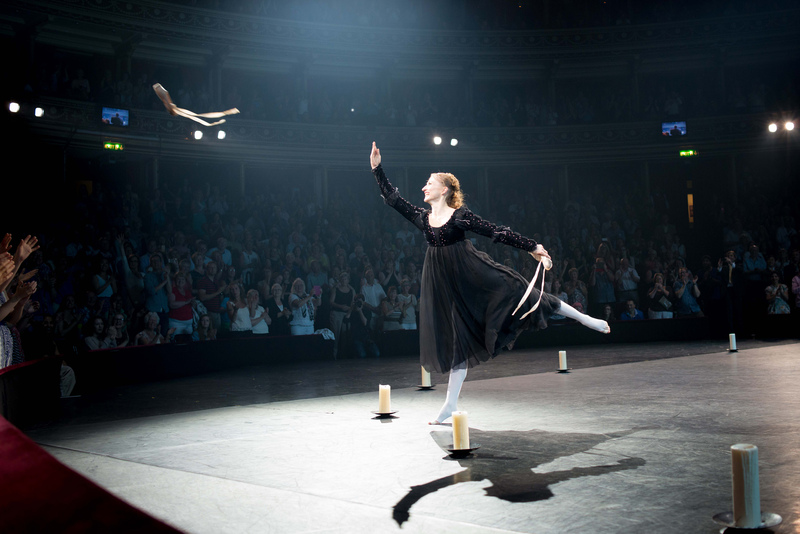 In 2011 the BBC, having followed English National Ballet for a year, broadcast a series of three documentaries entitled “The Agony and the Ecstasy”. These featured Daria and Vadim Muntagirov in two of the episodes. One dealing with the preparations for the famous “in the round” Swan Lake at the Royal Albert Hall in London, and the other showing the chaotic creation of the Sugar Plum role in Wayne Eagling’s new Nutcracker at the Coliseum Theatre, London. 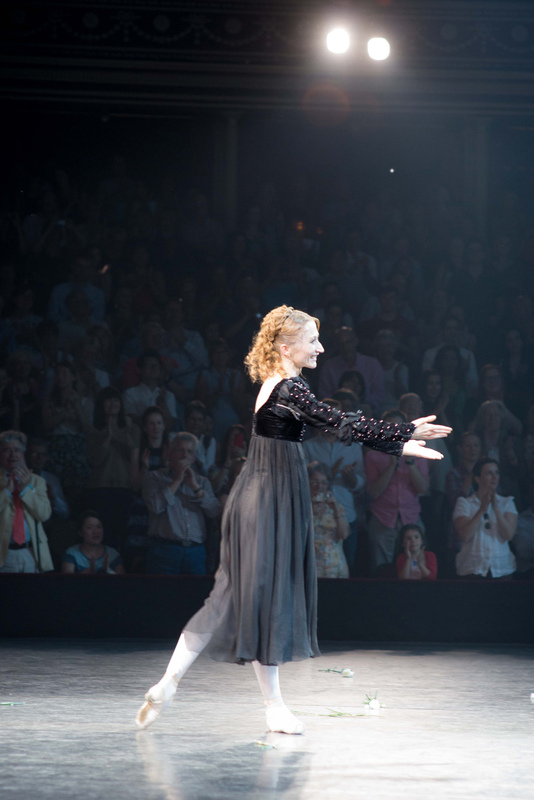 In 2011 Daria was awarded the Lifetime Achievement Award, presented by Dame Beryl Grey, for the Dance Critics Circle in London. 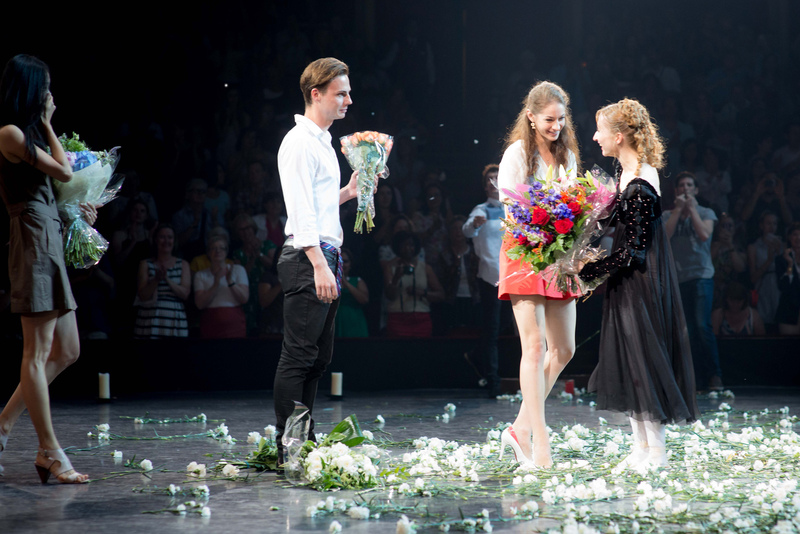 In 2012 Daria was pronounced Best Female Dancer of the Year, also by the Dance Critics Circle in London. Daria has performed all over the world and is in great demand as a Guest Artiste. This year alone has seen her travel to Taiwan, South Africa, USA, Vietnam, Italy, the Czech Republic, Japan, Hong Kong, Australia and Shanghai. 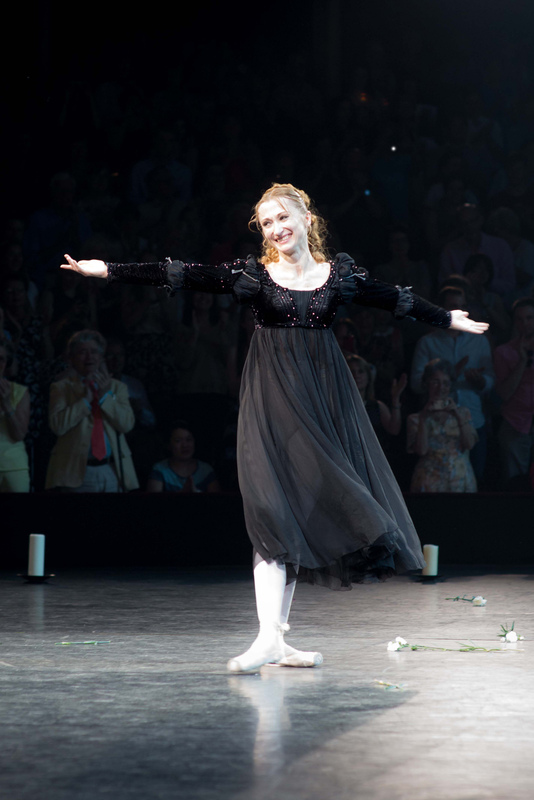 Her performance of Giselle in Prague has been filmed this year and broadcast on Television. Czech Television have also made several documentaries on Daria’s life (some of which are available on YouTube), following her around the world.